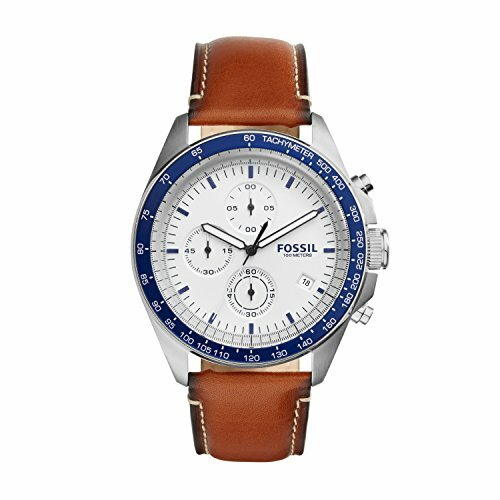 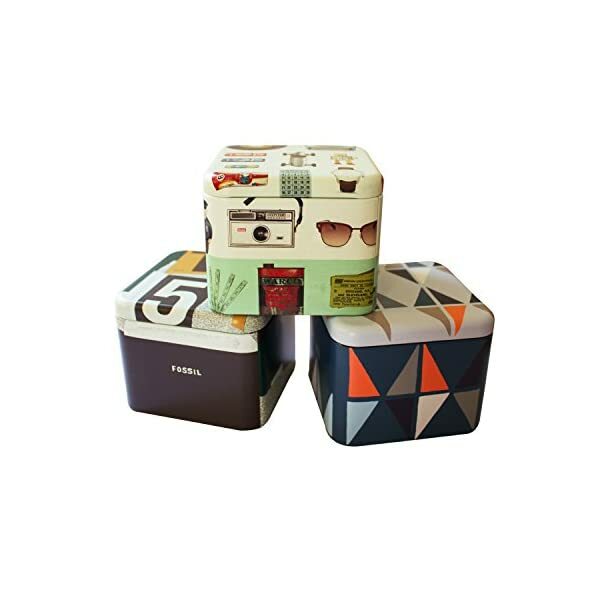 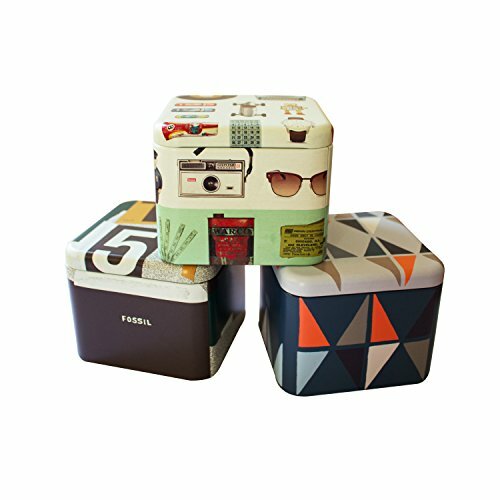 The Fossil brand was founded in 1984 and its main focus is on bringing fashion to functionality. 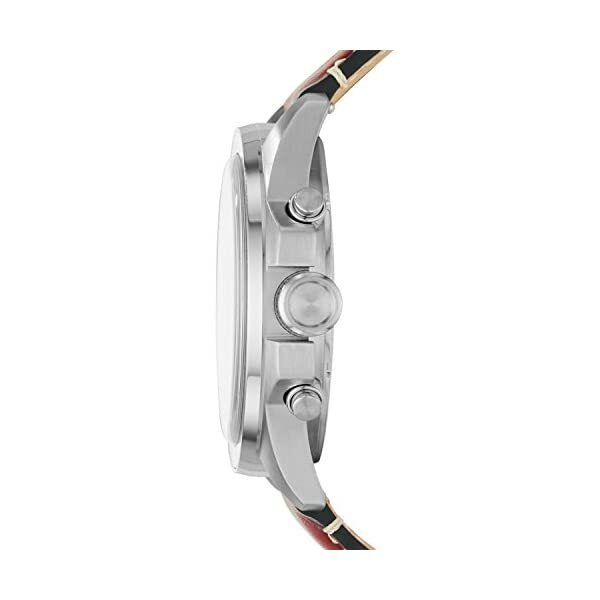 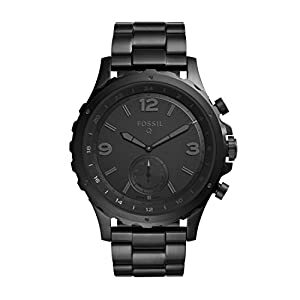 Fossil watches are offered in an array of sizes, styles and materials. 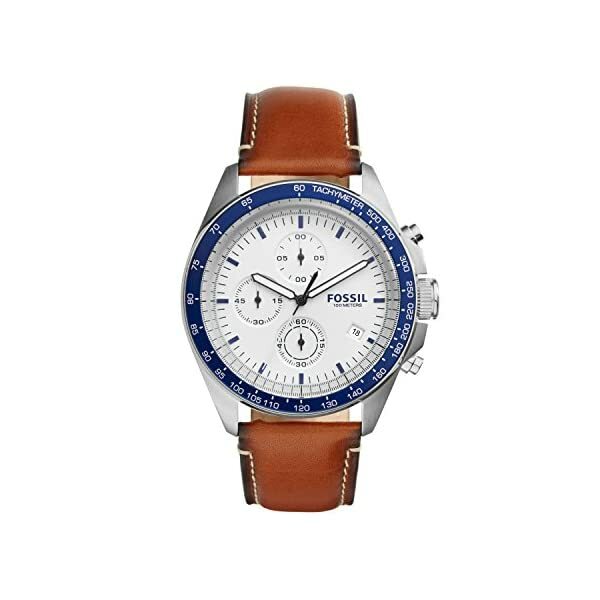 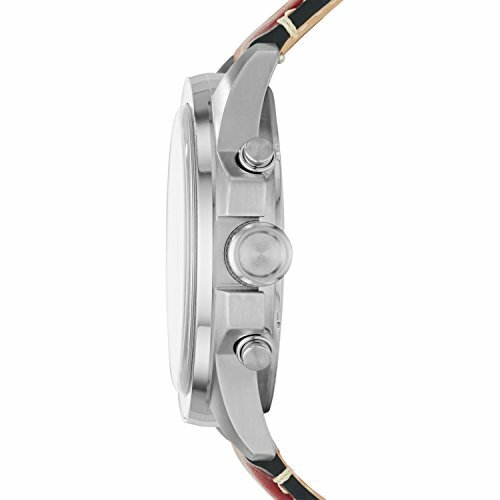 Watches with charm bracelet modern to watches with leather bands and everything in between can be found both in Fossil men’s and ladies watch line! 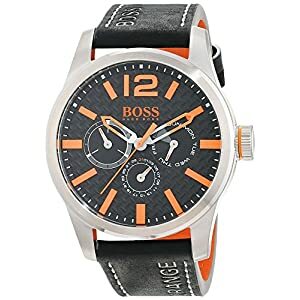 Whether you are after classic, adventurous, zart, extravagant, entsprechend, automatic, chronograph, leather, stainless steel, acetate, wood or even canvas in a lively shade of hot pink – you will find something to fit your look in this brand’s collection! 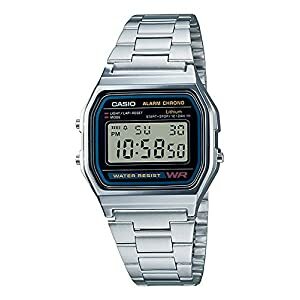 The company’s founding principal of bringing fashion to function are still in place today and can be seen season after season in their huge array of watches offered.